The 200 km strip of coastline between the Outeniqua and Tsitsikamma mountains is one of the country’s most beautiful. A collection of beaches, mountains, ancient forests, lakes, rivers, waterfalls, artists’ communities, mountain hideaways, kloofs and bustling country towns combine in such an exceptional way that thousands of visitors visit every year. The secret is to make enough time for the many adventures available to visitors. Be warned: a week in the Garden Route is not long enough. 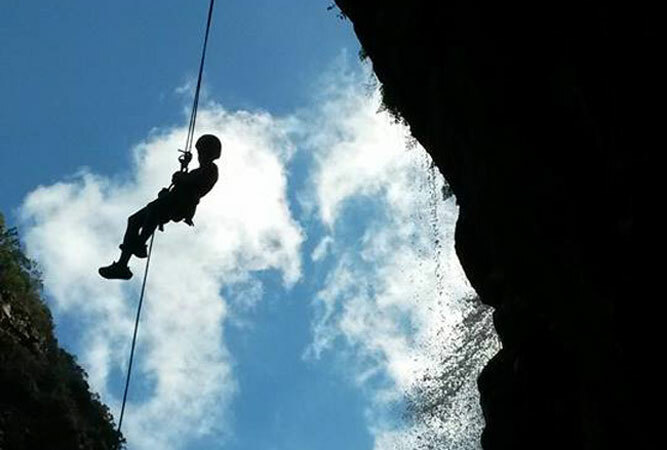 It isn’t often one gets the chance to do two 45 metre abseils right next to a waterfall to land in a canoe at the bottom, but Kaaimans Gorge offers just such an opportunity – not for the faint-hearted! 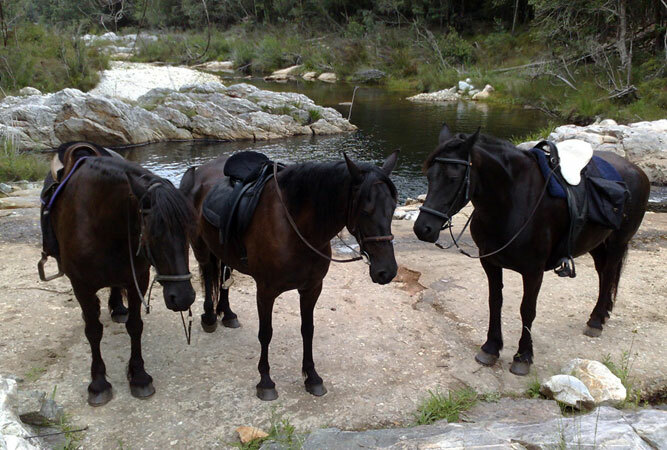 Horse rides from the base of the Outeniqua mountains, choose from a series of trails through eucalyptus forests, and plantations to waterfalls and back. The horses are black Friesians – gentle and good-natured beasts (hence the name of the outfit). Amateur riders welcome. A visit to Storms River is incomplete without tubing it through the Storms River gorge in the Tsitsikamma National Park – forested river banks, rare birds and sea views. A good orientation prepares you for the experience that combines kloofing and white water tubing. 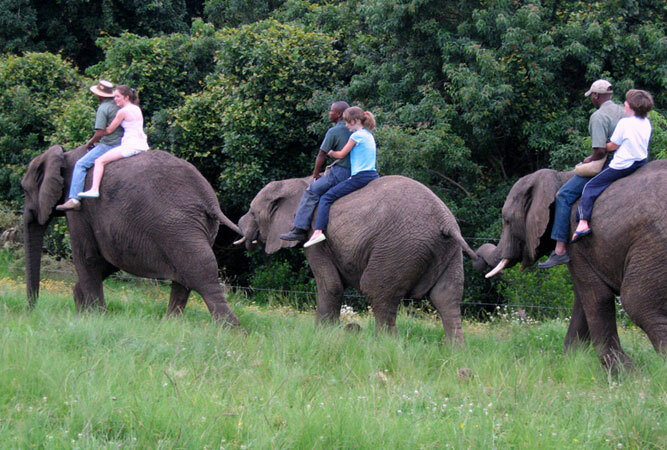 In Plettenberg Bay, this is a unique and fully guided educational programme; small groups interact with elephants to learn more about them, touch and feed them, and even walk trunk-in-hand with them. This halfway house for elephants that are later, once independent, released back into the environment, provides a wonderful opportunity to get to know these big land mammals. It is worth making a note that a little over 16 km along the R339 turnoff to Uniondale (just off the N2 between Knysna and Plettenberg Bay) is a picnic site right in the heart of the Outeniqua forests. There are a few picnic tables and benches beneath the ancient trees that include the huge 650 year old yellowwood tree. You can sit awhile, or do the White Elephant Hiking Trail (8km). 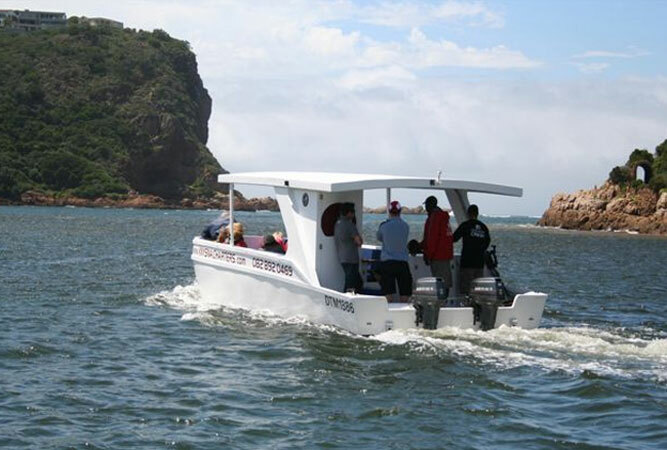 Many Charters in Knysna leave Thesen Island Harbour at 17h00 on a sunset cruise that combines a guided tour of the oyster beds with the Knysna Heads, the wreck of the Paquita, and a bit of the local Knysna history whilst cruising the bay, sipping on wine and supping on oysters. 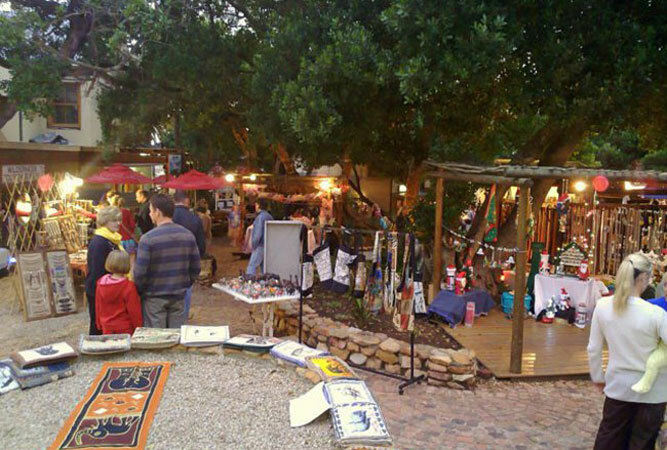 On Friday evenings between 4pm and 9pm the Milkwood Village in Wilderness comes to life with a gathering of market sellers offering anything from arts and crafts, through cheese to artisanal breads, cured meats and other food. Live music gives the market a vibrant atmosphere; find craft beer at local pubs. Monkeyland is a primate sanctuary, thick with trees that are home to un-caged monkeys and pre-monkey species. A walking foot safari through the sanctuary gives you a different perspective on these free-roaming mammals, in their natural environment. Take the guided tour and discover how monkeys forage, mate, and play. See anything from black-handed spider monkeys to lemurs, bushbabies and capuchins. 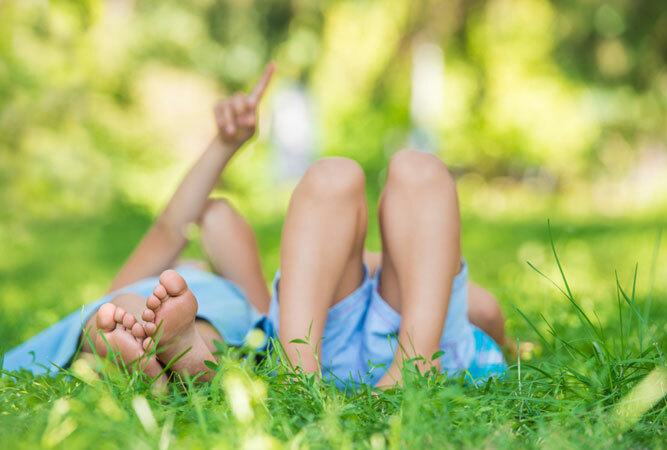 On Oakhill farm find a life-size 3-D maze, a forest puzzle walk that meanders through the natural forest, and a fun rope maze for children. Aimed at visitors of all ages, it is a space to exercise both your bodies and minds. 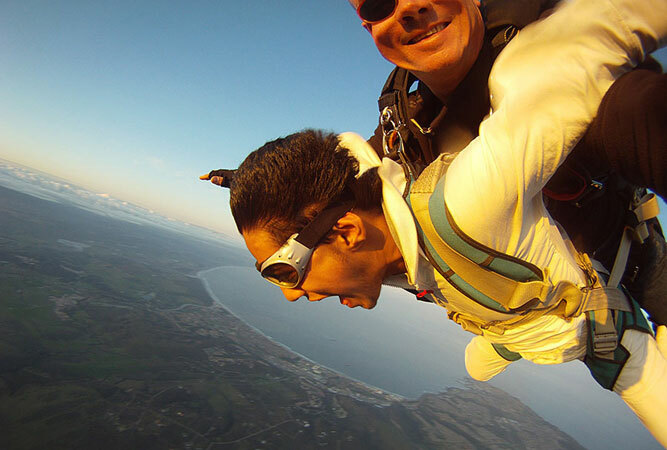 A thrilling, adrenaline rush does not come better than this leap from an aeroplane over the Knysna Heads and lagoon. You’ll do this tandem with a highly experienced tandem master who will land you gently, and safely, back on the ground (limbs intact). 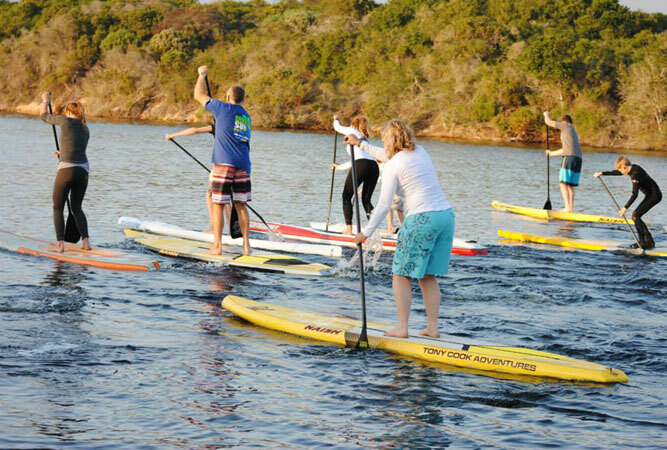 Tony Cook Adventures will teach you to ride the waves in the sea, or paddle in the calmer waters of a lake, dam, river or canal. The sport is easy to learn and loads of fun. Start learning at Bollards Bay where the lagoon waters are clear and flat, before braving the waves. Snorkel with the Cape fur seals in Robberg’s marine protected area just off Robberg Nature Reserve, where a huge Cape fur seal colony now again lives (the seals were driven to the brink of extinction during the late 1800s and only began to re-colonise the site in the 1990s). As far as animal encounters go, this is one of the best. No experience necessary. All equipment provided for. 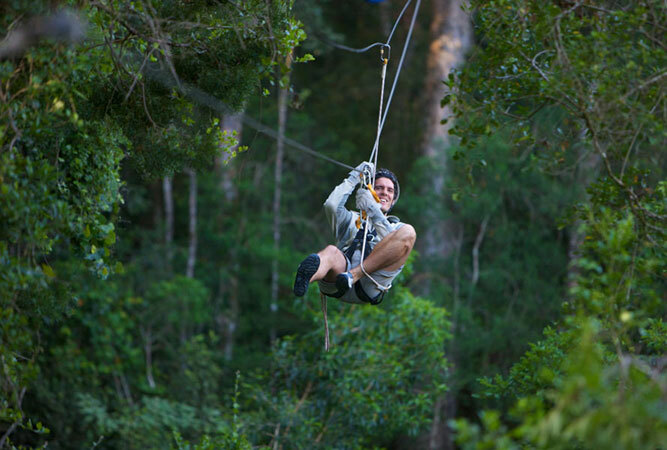 Swing from the treetops across the canopy of the Tsitsikamma forest, alive with giant, ancient trees that include yellowwoods, hard pear, candle wood, stink wood and iron wood, with a bird and animal life to match. If you’re quiet you might even catch a glimpse of the Knysna loerie. Starting at Dalene Matthee’s (author of Circles in a Forest) memorial explore the Goudveld forest for yourself with a choice of either a 3km or 9 km trail, neither of which is difficult and will take you past waterfalls, swimming pools, huge forest ferns, little streams and forest creeks. End with a picnic at Krisjan-se-Nek. A farm at The Crags in Plettenberg Bay teaches those without any prior knowledge the art of cheese and yoghurt making. It’s all very hands-on, with soft cheese, feta, gouda and yoghurt on the list of how to-s. But the courses are popular and small (only 6 people at a time) so make sure, if you’re interested, that you book in advance. If you are planning a trip to the Garden Route, see hundreds more Things to Do or book your Garden Route accommodation here.